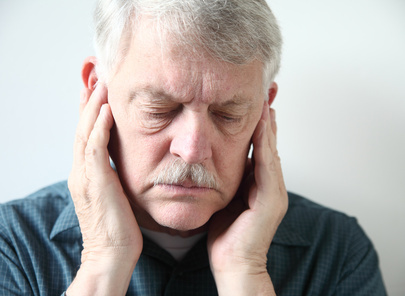 Approximately 32% of the population suffers from Temporomandibular Joint (or TMJ) Disorder or Occlusion problems. If you’ve experienced headaches, facial pain, jaw pain, ear pain, neck pain, shoulder pain, or tinnitus (ringing in the ears), broken or sensitive teeth, or clicking noises when you open and close your mouth, you may be among that 32%. 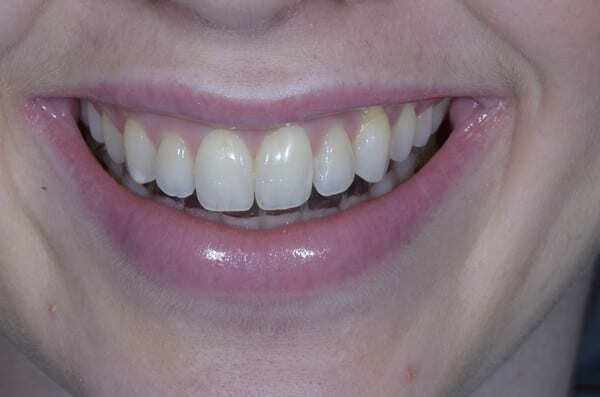 Occlusion is a fancy word for the way your teeth fit together. 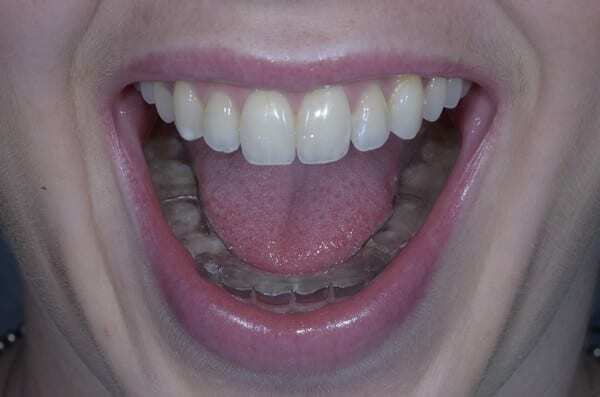 Think of your teeth as the brace that holds your jaw joints (TMJ) in position. If your teeth don’t fit in a position where the muscles and jaw joints are comfortable, you can experience discomfort. Other signs of instability are cracked teeth, worn teeth, gingival recession, and tooth sensitivity. When dentists start their career after dental school, they typically haven’t received much training with occlusion. It is after dental school that dentists learn about the mechanical issues of how your teeth fit together, or your occlusion. Without extensive continuing education, many dentists are only equipped to handle about 60% of problems in your mouth. Dr. Wehking is passionate her education in the diagnosis and non-surgical treatment of occlusal disease and Temporomandibular Joint disorders. Give us a call to set up a comprehensive exam where Dr. Wehking will look at not only your teeth, but your muscles, jaw joints, and how everything works together. We look forward to hearing from you and taking you on a tour of your mouth. The following video below briefly explains how your occlusion (or bite) can cause wear as well as fractures of your teeth. If your teeth are breaking or you have unexplained sensitivity, consider having your bite evaluated by Dr. Wehking. Here is a picture of an actual splint…. easy to speak with and almost invisible. Schedule a Consultation Today by calling us at (303) 665-4000.